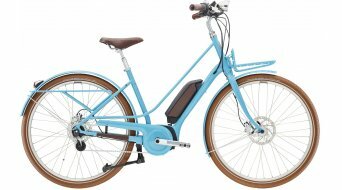 Diamant Juna Deluxe+ 28" elektromos kerékpár komplett kerékpár női Mod. 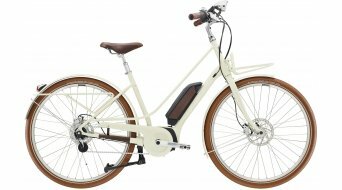 Pedelecs, the so-called electrical bikes, are the ideal supplement to the modern range of bikes. Bikes with electrical drivetrain are very popular because they are really fast. 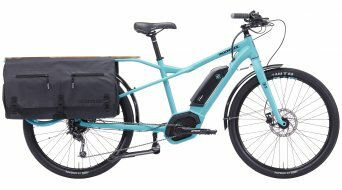 Furthermore, they provide the advantage of being able to transport loads without too much of an effort. 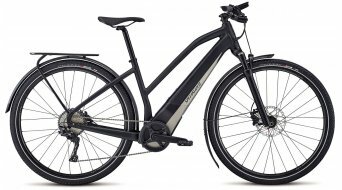 Owing to the support, it is feasible to easily manage distances of 40 kilometres or more. 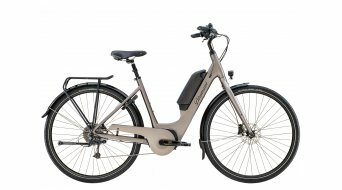 It has been clear for a while that the electrical bikes no longer carry the image of a means of transport for retirees - they are modern, urban vehicles. 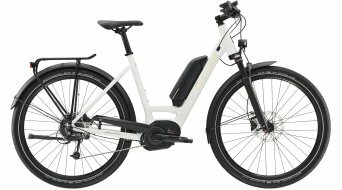 Whether you need to go shopping or whether you need to get to a business appointment downtown, with the electrical bike, you'll pass any tailback, reach your destination quickly and everything in connection with some sportive activity! 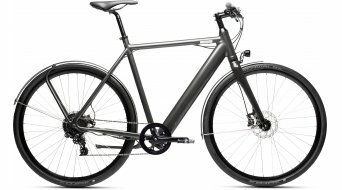 But only as much sport as you wish, since you can choose the degree of support you want to set your bike to. 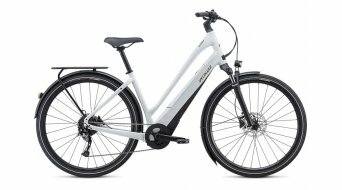 This means that it is your decision whether it will become a sportive or a more comfortable tour. 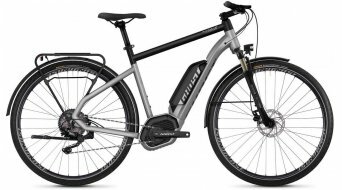 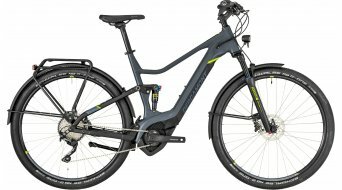 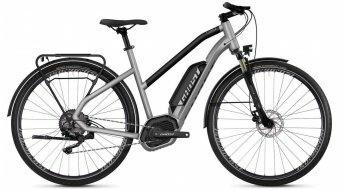 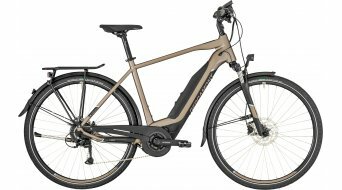 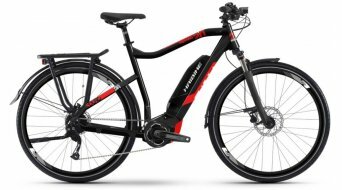 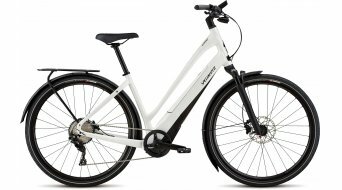 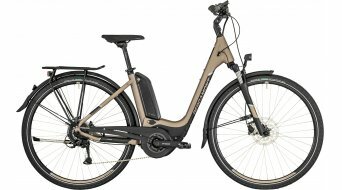 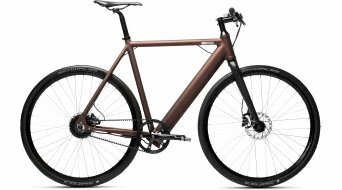 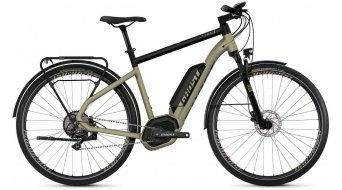 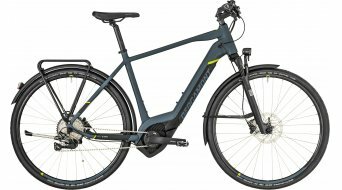 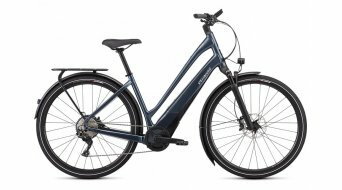 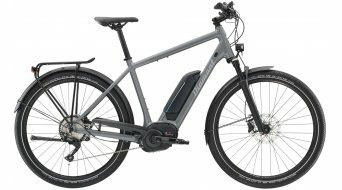 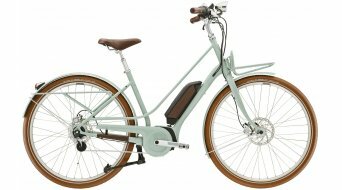 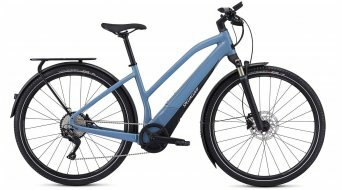 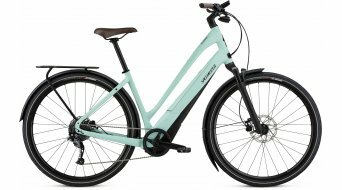 An electrical bike in this category can be either a trekking bike with a drivetrain or the more comfortable women's bike with low entry. 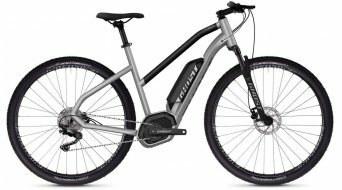 They distinguish themselves from the application and build of a mountain bike, which has become available as an electrical variant in the meantime as well. 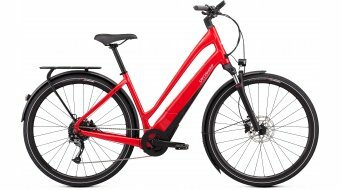 We carry bikes with different drive systems. Bosch among others distinguishes its motors as Bosch Classic, Bosch Drive Unit Active Cruise or Performance Line. With the Turbo, Specialized offers its own drivetrain system with back wheel hub motor and 1,000 W peak power and a 504 Wh battery. 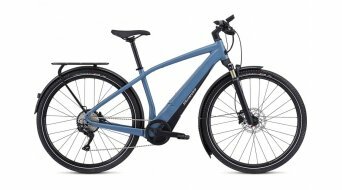 With the best acceleration of all our bikes and an uncomplicated sportive riding behaviour, the Turbo is at the top of our bikes. 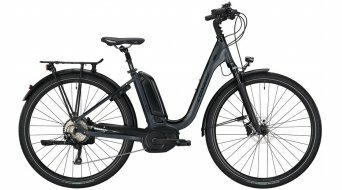 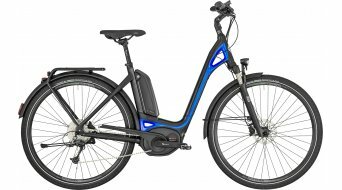 Discover for yourself our offer of bikes with electric gear, at favourable prices online here in our shop for electrical bikes and pedelecs.